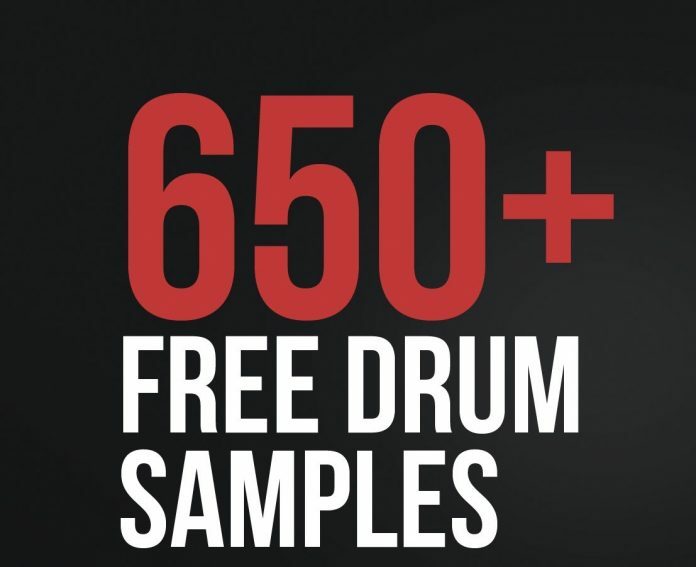 808 + 909 Drum machines, collected, synthesised and mangled into a full kit. 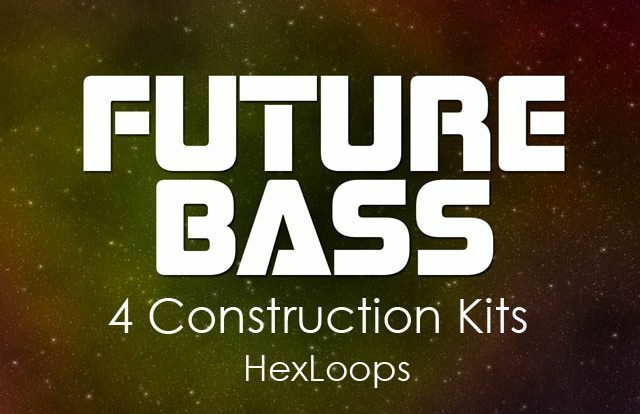 This pack pretty much contains any sounds you might need to make HipHop, Trap, Future & More. 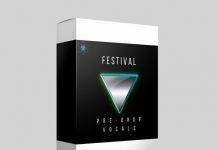 You only need add some quality soundfonts and midi to complete a track. 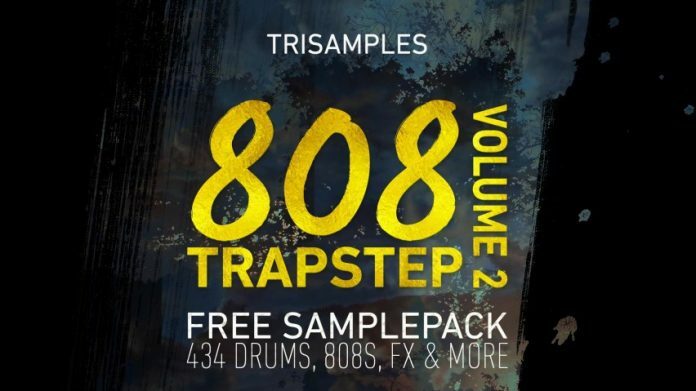 There are 434 Samples in this pack, Included are chants essential to the sound of trap. These can be layered together to create something new! Download now to create something amazing and original.